As an orthodontist, you realize the investment for braces (or Invisalign) is not small. 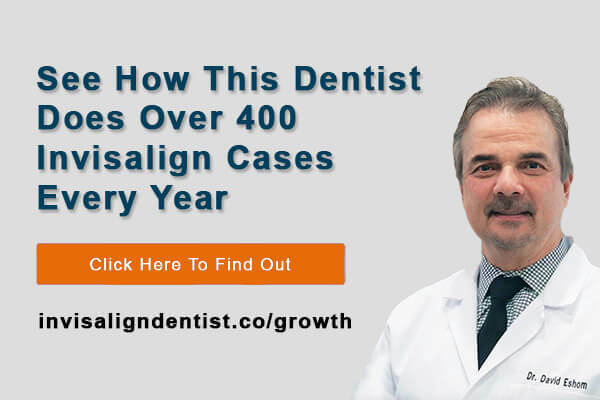 In fact, it is thousands of dollars, therefore the consumer searching for an orthodontist online will do their research, before they call an office. Retargeting is a massively missed opportunity for ortho’s when it comes to their online marketing. According to recent statistics on conversions the typical conversion on a website is a measly 2.35%. What that means is approximately 97% of your website visitors leave your website without taking action (typically calling your practice to schedule an appointment). So that means all of your efforts (SEO, PPC, Social Media) are nearly wasted because these visitors leave for whatever reason and will never come back. Have you ever been shopping online, and then all of a sudden you see an ad for that product everywhere you go online? You have been “retargeted”. Retargeting is a very effective strategy to show the service they were interested on your website to them over-and-over again. Lets say someone is searching for adult Invisalign. They land on their page but do not take an action. They are “warm” prospects who have an interest in Invisalign. By retargeting them, your brand is shown to them multiple times all over the Internet. What happens next is a beautiful thing! A small percent click the ad, land back on your website, and take action (convert). They call your ortho practice and schedule an appointment. There is a lot of potential revenue at stake when you look at the effectiveness of retargeting your ortho website visitors who leave. 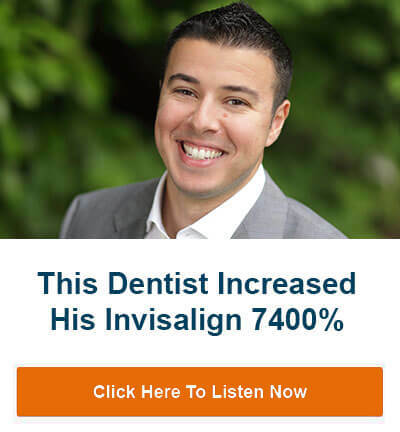 Showing specific ads to these visitors who left your website on Facebook and the Google search network is a very powerful marketing strategy to gain market share for your orthodontic practice in your area. Because the digital landscape for business has gotten extremely competitive it takes a multi-channel strategic approach to gain market share. 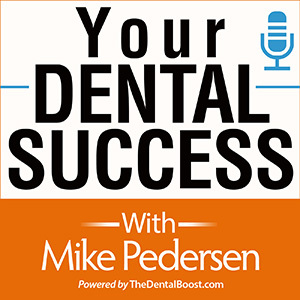 It’s not just Orthodontic PPC. Depending on your market, demographics and services you want to attract new patients for, you need a 12-month implementation plan that will include the strategy and all the tactics to deliver on your objective. Here at The Dental Boost, our Orthodontic Marketing Services take this exact approach. But within the 12 months we partner with you to evolve the plan as much as is needed to get the return on investment of 4:1, 6:1 sometimes even 10:1.